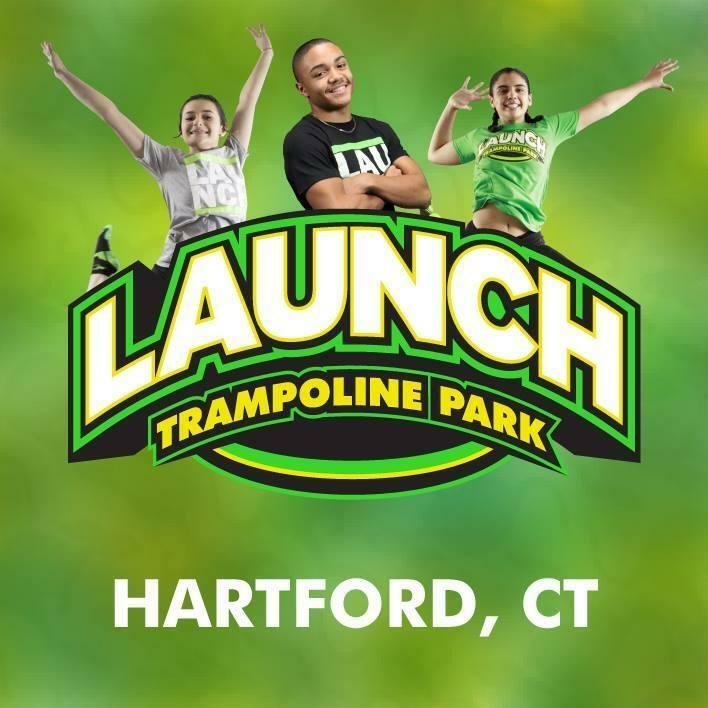 At Launch Trampoline Park in Hartford, Connecticut, visitors are assured of having a bouncing good time on the many wall to wall trampolines that surround our Trampoline Park. 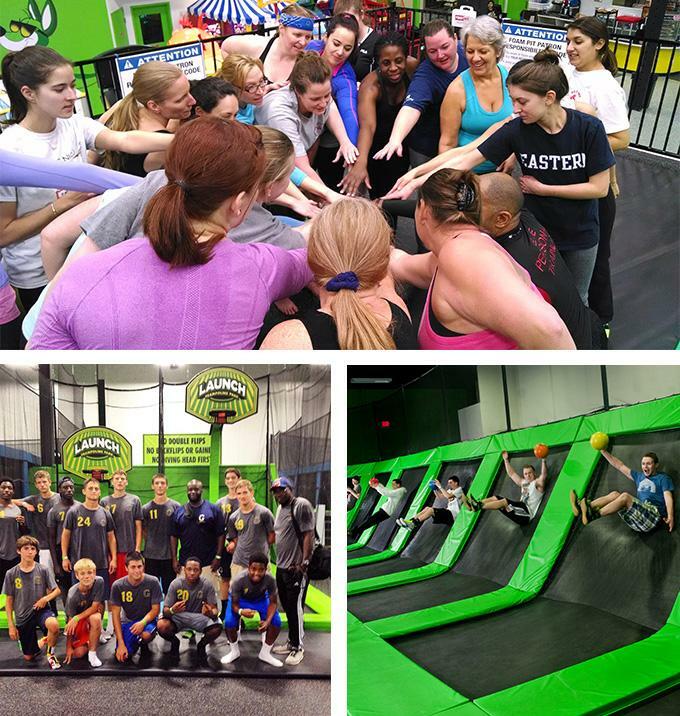 Forget about the gym, at our Trampoline Park you will get the best of workouts while having fun soaring through the air. 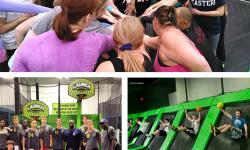 Facilities include an Arcade, a cafe, lounge, foam pit, basketball hoops, and a trampoline dodge-ball court. 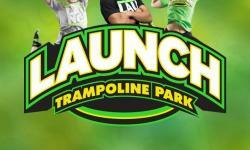 Launch Trampoline Park is a great, unique venue for hosting team building activities, birthday parties, corporate events and many other private events that are guaranteed to be fun and memorable.